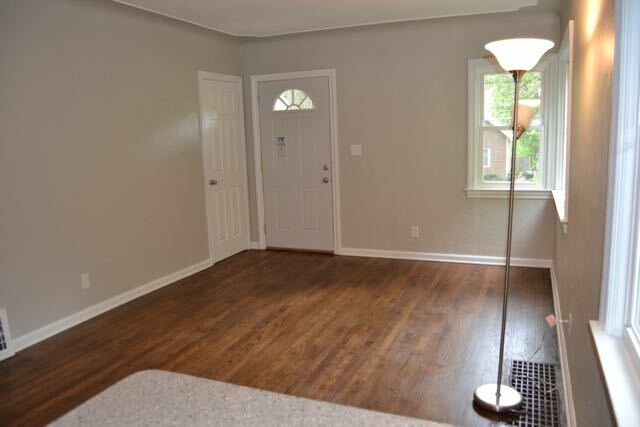 1240 Dickinson Street SE, Grand Rapids - Completely remodeled, adorable ranch! Completely remodeled ranch home including a brand new kitchen with beautiful cabinetry, granite countertops, tile floors,refinished hardwood floors,new windows, new trim, fixtures and neutral paint colors throughout. 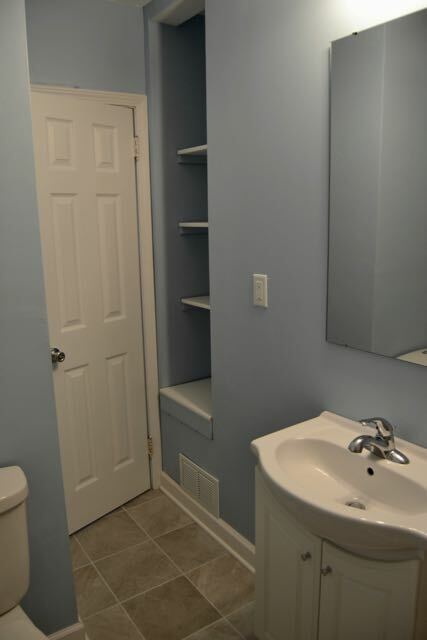 Also impressive is the brand new bathroom with tile surround tub & floor & custom built-in's. 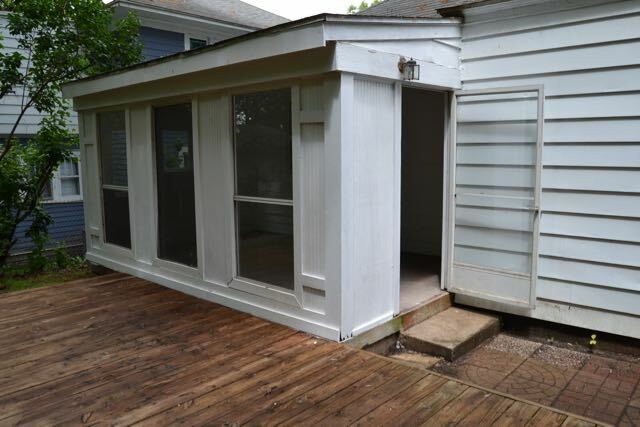 The seller was careful to make the proper improvements paying attention to detail. 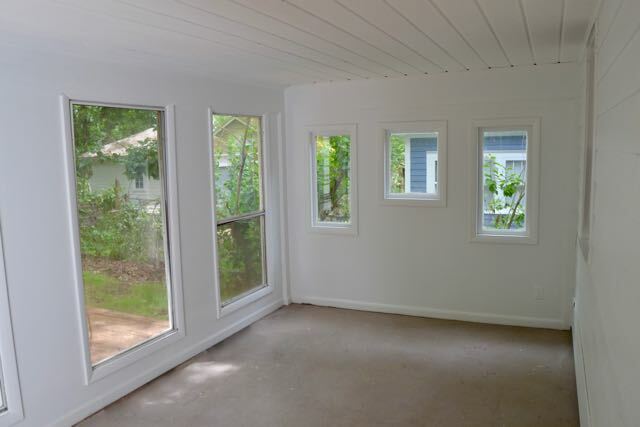 The back of the home has an enclosed porch for extra living and entertainment. The backyard is also fenced in. Single stall attached garage. Easy to show! Bring your fussy buyers to this well done home that makes owning your own home more economical than paying rent!